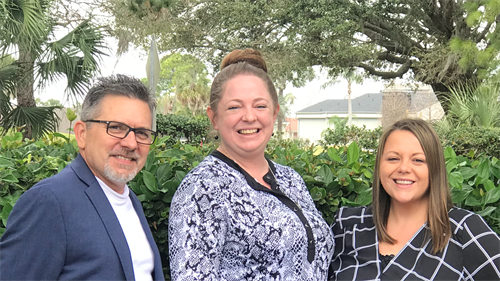 Davidson Insurance has been serving the Tampa community since 1985 and is owned by SandStone Partners Holdings LLC; a firm formed with the goal of providing high-level consultative insurance and risk management solutions to businesses and discerning personal lines clients. Presently, SandStone owns two agencies in the Tampa Bay area, Davidson Insurance in Tampa and the Doug Mayer Agency in St. Petersburg. •	A seasoned Tampa Bay area client service team. •	Solid carrier relationships offering a host of alternatives. •	High quality technology investments to improve the client service experience. •	Expanded offerings to local business to include Commercial Insurance and Employee Benefits. We are located on Carrollwood Village Run between South Village and North Village Drives. This is one block west of Dale Mabry Highway.